Penny has managed The Green Team since 2005. Previous roles include working as a Countryside Ranger and Access Officer for Stirling Council. 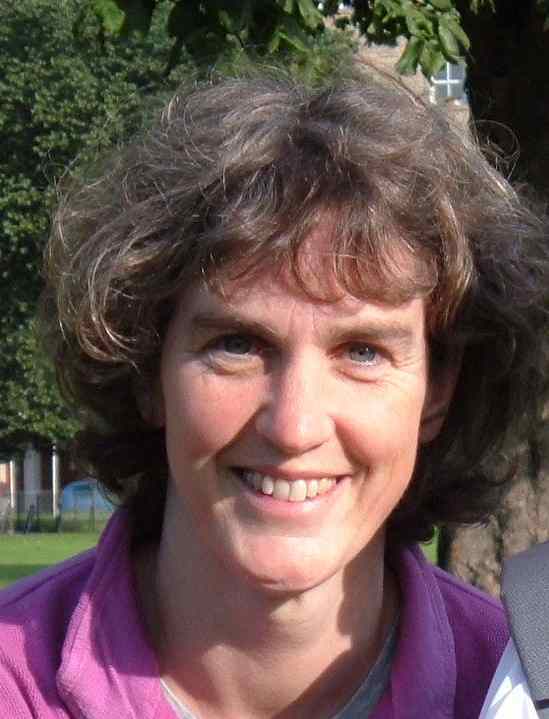 Penny studied Countryside Management in North Wales whilst working as a voluntary officer for the local TCV office. 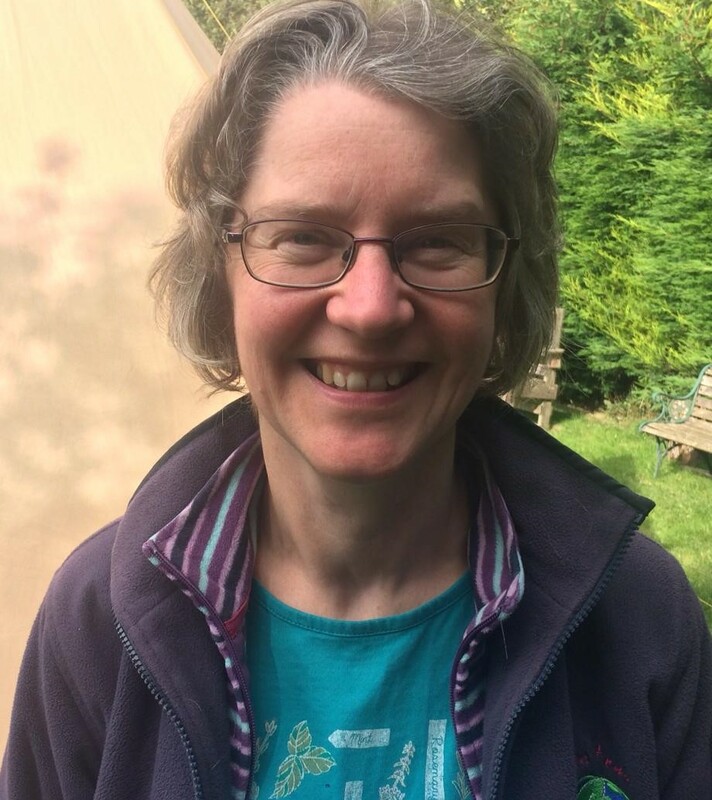 Penny has spent many years working in practical conservation and environmental education and is currently studying for her masters in Learning for Sustainability at Edinburgh University. Mandy started with The Green Team in 2004. Her background is in Countryside Management and Mandy has also studied a masters degree in Human Ecology. Before joining The Green Team, Mandy managed the John Muir Award in East Lothian for 5 years. Mandy enjoys getting to know people and finding connections. She loves all things natural and solo time in nature. Kate has been working for the Green Team since 2002. She loves adventuring in wild places with her children and dogs. With a degree in countryside management, and a passion for ancestral skills, her vision is to create opportunities for young people to deeply connect with nature and themselves. Kate co-ordinates our Thrive Programme, delivering connecting and therapeutic experiences in the outdoors to support mental well being in young people. Kate joined the Green Team in 2014 as a volunteer leader but quickly became part of the core staff team and has been working on the Green Shoots programs ever since, taking over as project Co-ordinator in September 2018. Kate has a deep passion for nature and the outdoors, living in wilderness places through most of her 20’s and settling into teaching as a way of getting young folk out into nature and connecting with themselves and the environment around them. 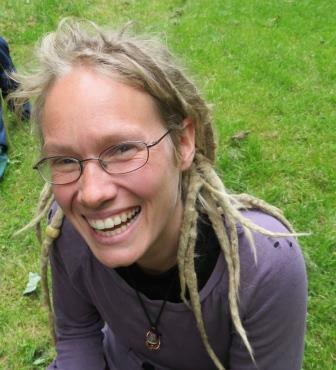 Margon joined the Green Team in 2000 as a volunteer on the Green Volunteers programme. She has been also been on the Green Team management committee and the board of directors. She joined the staff team in January 2015 as the Education officer, assisting schools with outdoor learning and facilitating nature play with families. Margon has a BSc in Zoology and is also a Level 3 Forest school leader. 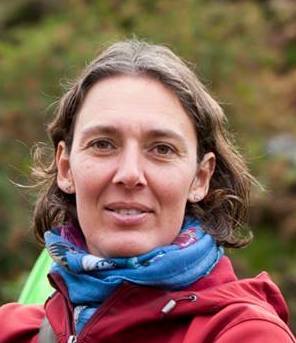 She has nearly 20 years’ experience of working in the outdoors, on conservation projects and environmental education in Scotland and abroad. She enjoys spending time in the outdoors, walking, cycling and in the Royal Edinburgh Community gardens. David joined the Green Team in 2016. From a young age he was interested in the outdoors and has been fortunate enough to explore some of the beautiful wild spaces in Scotland as well as further afield. 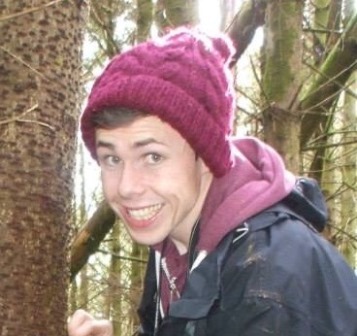 He has a degree in Ecology from the University of Edinburgh and has worked with several environmental and outdoor education providers across Edinburgh. David enjoys sharing his passion and curiosity for nature with young people and is essentially a big kid at heart. 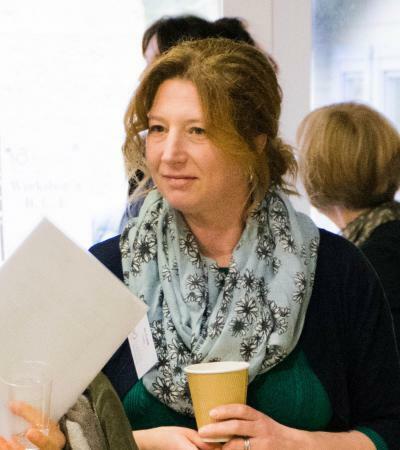 Jo joined The Green Team in January 2014, to take on a new part-time role to help support our core staff and get the word out there about what we do. Jo has 15 years experience developing two of her own successful businesses, Jupiter Play and Inclusive Play, both still going strong today. Jo graduated with a B.A (hons) in Hospitality Management (many moons ago) and holds a Chartered Institute, Post-graduate Diploma in Marketing. 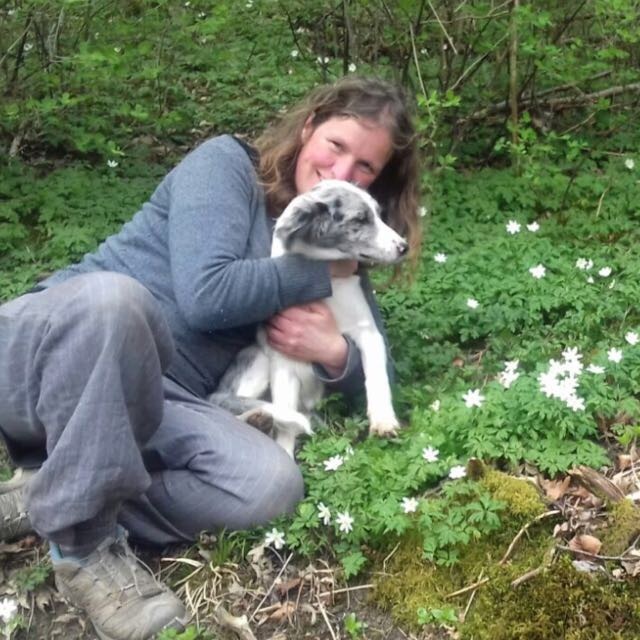 Jo is a forest schools level 3 lead practitioner and returned to SRUC at Oatridge in 2012 to gain her HNC in Landscape Management and Horticulture. Jo is also a part time fundraiser for therapeutic gardening charity, Trellis.